David Crystal has a lovely series of short and amusing talks about words that are popular but not yet in the dictionary, such as “hoodie” and “get a life” and “in your dreams” and “wired” and “gobsmacked” and “clueless” and “wannabe” and “blog”… so all of my favorite words, actually. Includes audio, pdf lesson plan, transcript. Favorite it at BBC Learning English. Oops! 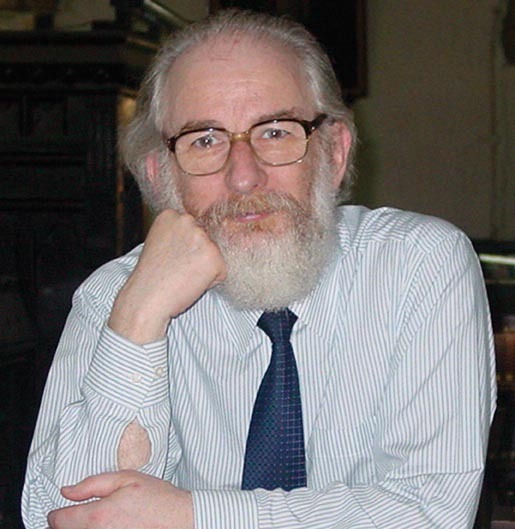 Was just reading Carl Dowse’s blog (http://cd-2006.blogspot.com/2008/08/teaching-vocabulary.html) and realized that David Crystal handed over this column to Gavin Dudeney in August 2008, before I wrote this column. Aw, man, I’m not on the ball!! Oh, well: better late than never.